“From a Whisper to a Rallying Cry: Commemorating the Vincent Chin Case,” Asian American Policy Review, John F. Kennedy School of Government, Harvard University, Volume 19, 2009-2010, p. 23. Where the Lava Meets the Sea--Asian Pacific American Postcards from Hawaii, a collection of essays, prose poems, and short short stories all set on the islands of Hawaii, available January 2013, and available for purchase in person from me and online from Blacklava.net. Thanks Ryan Suda! 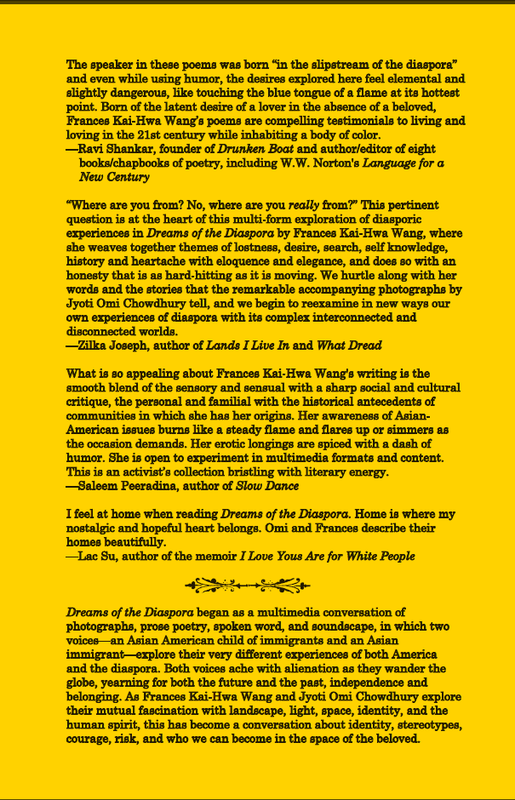 Dreams of the Diaspora began as a multimedia conversation of photographs, prose poetry, spoken word, and soundscape, in which two voices—an Asian American child of immigrants and an Asian immigrant—explore their very different experiences of both America and the diaspora. Both voices ache with alienation as they wander the globe, yearning for both the future and the past, independence and belonging. As writer Frances Kai-Hwa Wang and photographer Jyoti Omi Chowdhury explore their mutual fascination with landscape, light, space, identity, and the human spirit, this has become a conversation about identity, stereotypes, courage, risk, and who we can become in the space of the beloved. Purchase from Blacklava.net here January 2014. 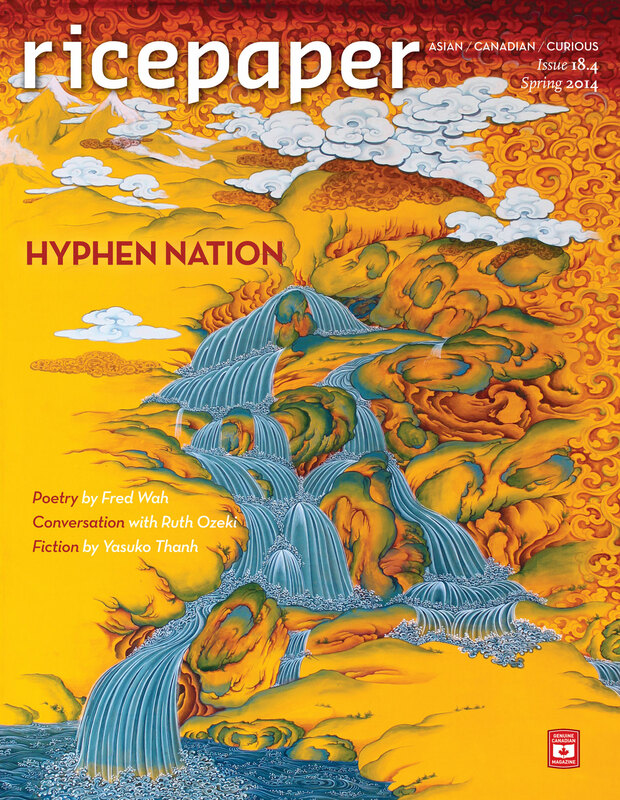 Cha: An Asian Literary Journal, "Texting Nostalgic for Kathmandu," with photography by Jyoti Omi Chowdhury, March 2014, Hong Kong. The 2012-2013 Kartika Review Anthology by Sunny Woan (Paperback) - Lulu, February 2014, "Did you eat? means...I love you," and "Grandfather Walking," Purchase from Lulu here. 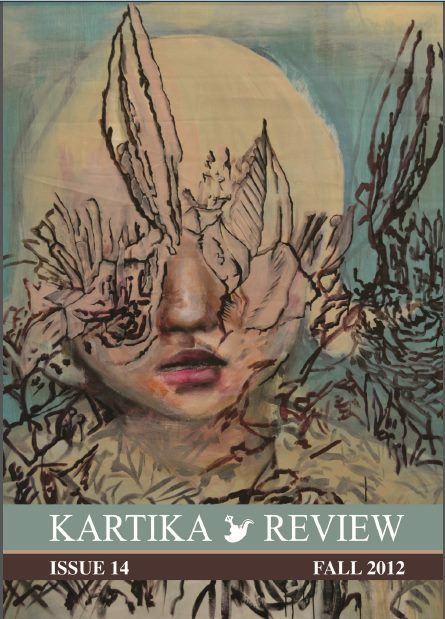 Kartika Review: Issue 16, Fall 2013. by Christine Lee Zilka (Paperback) - Lulu, November 2013, "Grandfather Walking," creative non-fiction. Purchase at Lulu here. Kartika Review, Issue 14, Fall 2012, "Did you eat? means...I love you," creative non-fiction. 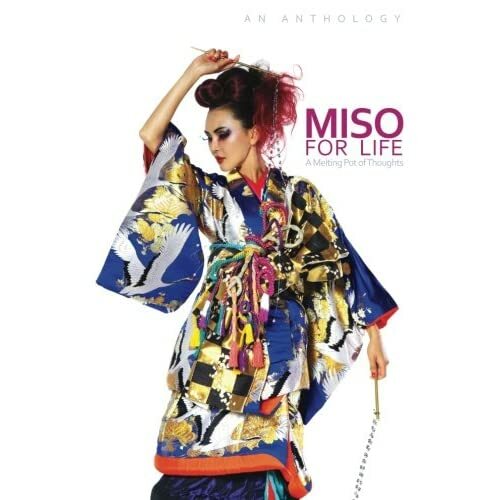 Voices of the Asian Pacific Islander American Experience, ed. 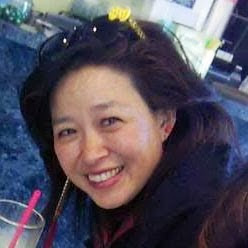 Emily Moberg Robinson (ABC-CLIO, 2010), "Attack of the Asianphile," "Role of the Media in the Vincent Chin Case and in the Birth of the Asian American Civil Rights Movement." Defining Moments: A Retrospective on Tipping Points in the AAPI Community issue of The Asian American Policy Review (AAPR) at the Harvard Kennedy School 2010, "The Role of the Media in the Vincent Chin Case and in the Birth of the Asian American Civil Rights Movement." 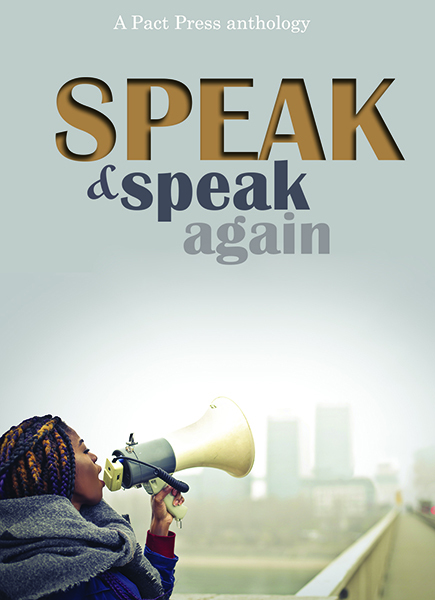 Friendship and Faith anthology by the Women of WISDOM, (David Crumm Media LLC, Detroit, 2010). Adoption Parenting--Building a Toolbox Creating Connections (EMK Press, Detroit), 2006--"Preparing our Children for Racism" and "The Scarlet Letter Experiment." Smithsonian Asian Pacific American Center Indian American Heritage Project H1B Art travelling exhibition multimedia poetry with photography by Jyoti Omi Chowdhury, 2014 at Twelve Gates Arts, Philadelphia, "Dreams of the Diaspora." Asian American Women's Artists Association: Eating Cultures art exhibition at SOMArts, San Francisco, May 2014, "Did you eat? means...I love you," with photography of HH. Blacklava 20th Anniversary Celebration Asian Pacific American Art Exhibit, poetry and photography, September 2012, "Did you eat? means...I love you." Toledo Museum of Art Asian Pacific American Heritage Month Exhibition, poetry and photography, May 2011, "The Dinner Party," and "Soujourner Moon" with photography of M.
ImaginAsian Identity and Experience in Contemporary Asian Pacific America, prose poetry with photography, May 2010, University of Purdue, Indiana. 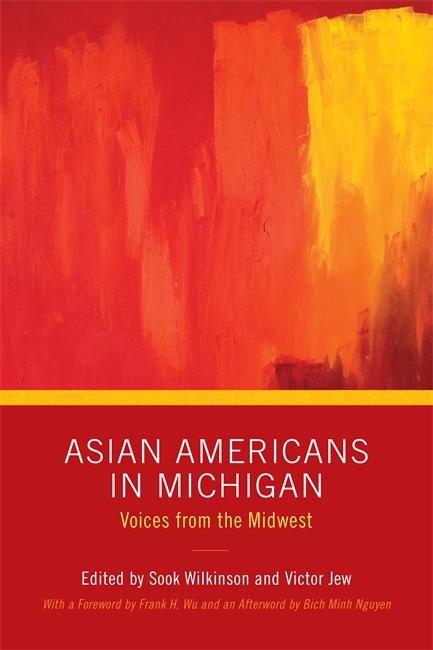 Becoming Asian American in the Midwest?! 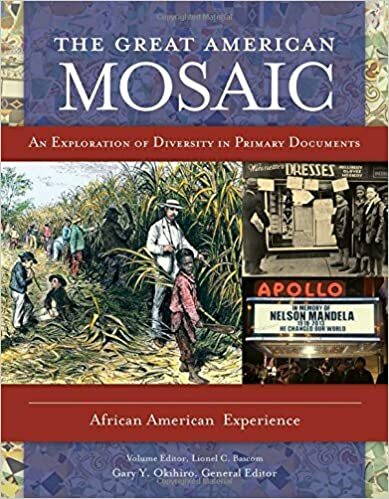 !--Discovering Identity in the Space Between Cultures--(Wayne State University Press, Detroit, pending).